Because APT hackers use different techniques from ordinary hackers, they leave behind different signs. Over the past two decades, I've discovered the following five signs are most likely to indicate that your company has been compromised by an APT. 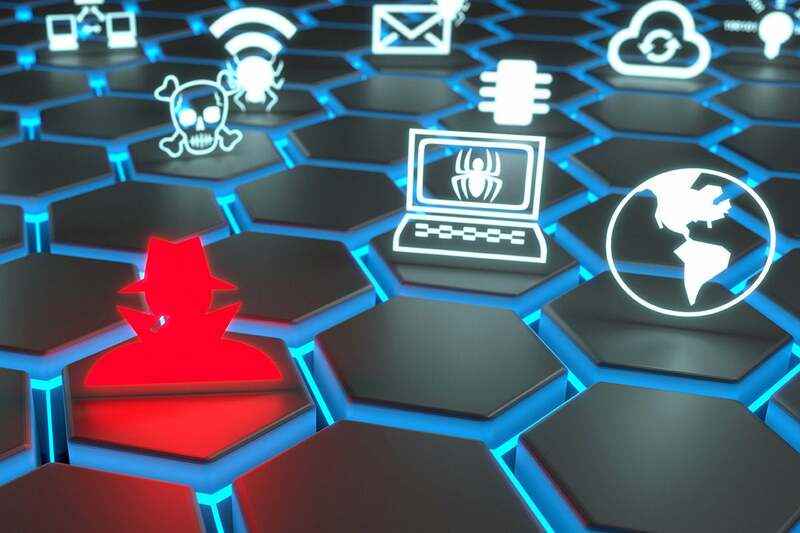 Each could be part of legitimate actions within the business, but their unexpected nature or the volume of activity may bear witness to an APT exploit. APT hackers often install backdoor Trojan programs on compromised computers within the exploited environment. They do this to ensure they can always get back in, even if the captured log-on credentials are changed when the victim gets a clue. Another related trait: Once discovered, APT hackers don't go away like normal attackers. Why should they? They own computers in your environment, and you aren't likely to see them in a court of law. If I had to think of one of the best indicators, it would be focused spear phishing email campaigns against a company's employees using document files (e.g., Adobe Acrobat PDFs, Microsoft Office Word, Microsoft Office Excel XLS, or Microsoft Office PowerPoint PPTs) containing executable code or malicious URL links. This is the original causative agent in the vast majority of APT attacks. That said, I hope you never have to face cleaning up from an APT attack. It's one of the hardest things you and your enterprise can do. Prevention and early detection will reduce your suffering.